A recent study carried out by Business Intelligence Fung Center indicated that the number of Chinese tourists was gradually growing. It has been estimated that this number could reach about 234 million by 2020 which means 100 million more than last year. The tourist expenses are also witnessing a major growth. In 2010, the clothing, shopping, cosmetics and high-tech expenses were as high as $ 422 billion. Independent travelers which account for nearly 25% of the outbound Chinese tourists, they are usually travel on their own and are not affiliated to any group traveling. They tend to be aged around 20 to 25. Semi-Independent travelers which account for about 35%, they tend to travel a lot and plan organized travels but they remain autonomous. They are aged between 25 and 35. Group travelers who account for over 40%, they travel every 2 or 3 years, and are aged 40 and over. They tend to remain with their group. These group travelers are often sighted around most well-known places in the world, although this trend seems to be reversing. Chinese tourists are getting used to the internet and find traveling offers on their own which are likely to be fitted to their schedule and taste. Travel Monitor International recently issued a report (2014) that showed that around 2/3 of the Chinese consumers tend to travel independently. This phenomenon is fostered by the ascendance of the middle-class in China and the nationwide growth in terms of living standards. Younger generations seem to be more opened to the western culture and the number of direct-flights line between China and foreign destinations is growing. Recently, the U.S. and China agreed on facilitating visa processes between the two countries, increasing the visa length for short terms categories as business, students and tourists. 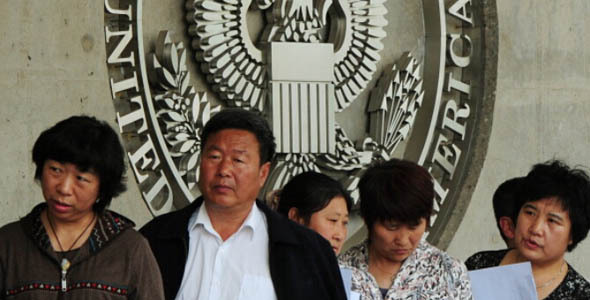 With this in motion, Chinese tourists could regularly visit the U.S. without the need for a new visa. By 2021, the number of Chinese tourists could reach about 7.3 million with a market impact of $ 85 billion. According to an analysis by Merrill Lynch from Bank of America, Chinese outbound tourism is expected to expand all over the world by 2019, with a wave of 174 million Chinese travelers hoarding $264 billion to be spend overseas. 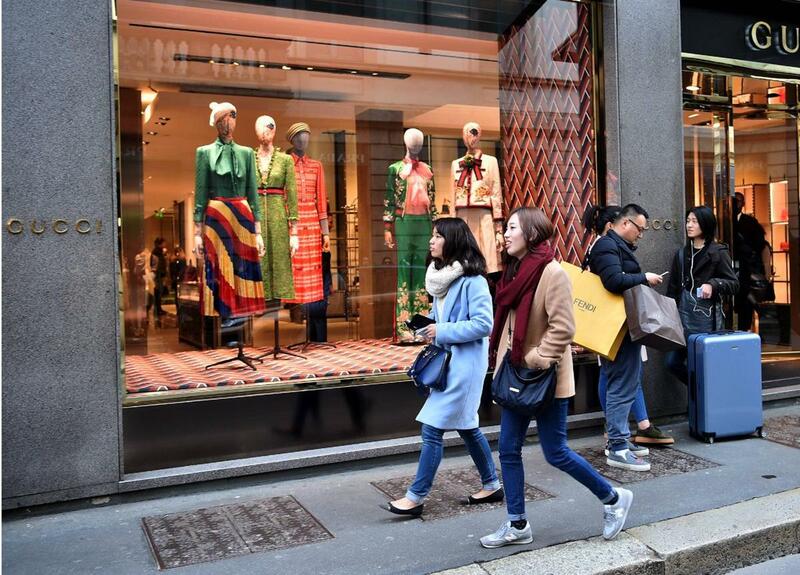 In comparison, 109 million Chinese tourists spent $164 billion in 2014. The annually growth in Chinese tourist number is roughly 20%. This report also estimated that 25-34-year-old travelers will account for 35% and 15-24 to 27% of the total Chinese tourists. Favorite places in the U.S.? 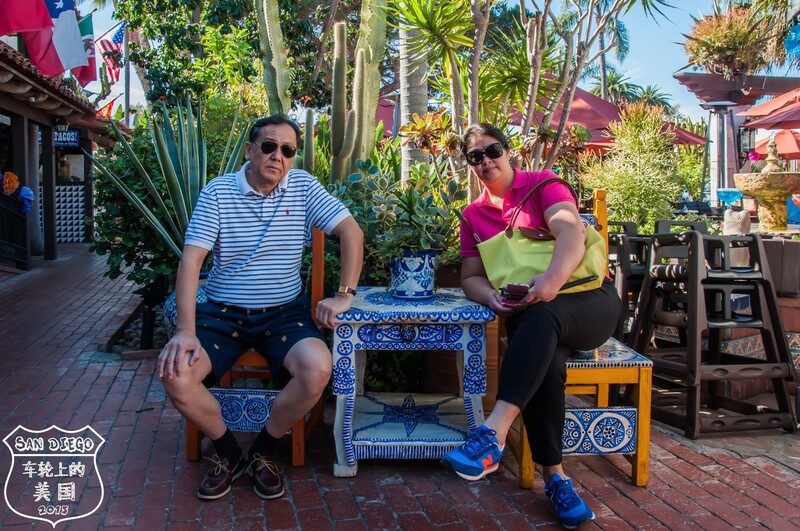 A few destinations in the U.S. stood out as most visited places by the Chinese tourists in the latest years. Orlando for its numerous theme park attractions. Yellowstone in California for its rich wildlife, ecosystems and geothermal features. San Francisco for its several landmarks such as the Golden Gate Bridge, the cable cars, and the Chinatown district. Las Vegas for its renowned gambling, shopping and nightlife opportunities. The capital Washington D.C for its cultural and historical richness for first time travelers mainly. Los Angeles for its cultural & entertainment landmarks such as media, fashion, Hollywood. As of 2016 the destination choices have shifted. a recent Asia-Pacific Travelzoo survey found out that Japan was now the primary destination for the Chinese tourists, 29% of the respondents named it as their first choice (11% more than last year). The ongoing devaluation of the Japanese Yen might explain this phenomenon, making tourism in Japan more affordable for Chinese travelers. According to Vivian Hong, president of the Travelzoo’s China operation, Chinese tourists massively purchased items ranging from $1,000 Japanese rice cookers to luxurious Louis Vuitton handbags. The survey, although did not include respondent income. But usually, Travelzoo’s Chinese subscribers’ revenues exceed $50,000. The United States came second in this survey, down from the fifth last year. Then Taiwan came third and New Zealand fourth. Regarding the Chinese millionaires traveling habits, they were reported to be quite different. The Hurun Report only questioned the high-net-worth individuals. Australia in this survey came on top, Paris was dethroned to the second place. Dubai came third whereas the U.S. were down to the sixth. The report also indicated that the top choice for the Chinese millionaires were Sanya (Hainan island) and Hong Kong. I am also tour organizer in srilanka.if you have any client wish to visit srilanka. Just an FYI, Yellowstone is not in California, it is in Wyoming.